Manual Cover Credit: Little Brown Myotis (Myotis lucifugus) with Pseudogymnoascus destructans fungal growth on its face and ears. Photo courtesy of Ryan von Linden with permission from the New York State Department of Environmental Conservation. 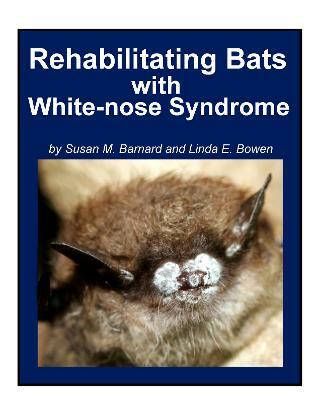 This manual may be reproduced in part or in whole provided full credit is given to the authors and Basically Bats, a non-profit organization dedicated to bat research, conservation, education, and rehabilitation. Inquiries and donations are welcomed.